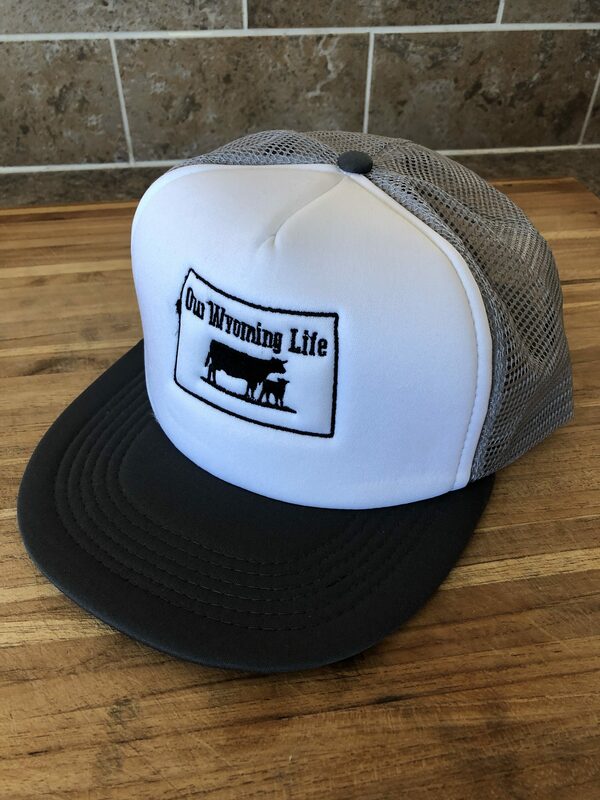 Lead the herd with the Our Wyoming Life Classic Trucker Hat. 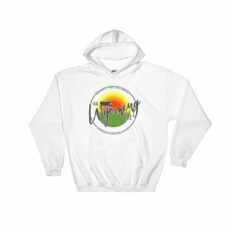 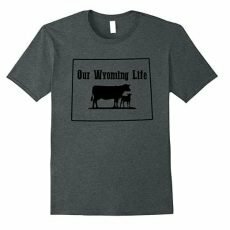 Featuring the Our Wyoming Life logo in high quality embroidery and a breathable mesh back. One size fits all with the adjustable snap closer and the bill comes flat but can be shaped to your taste. 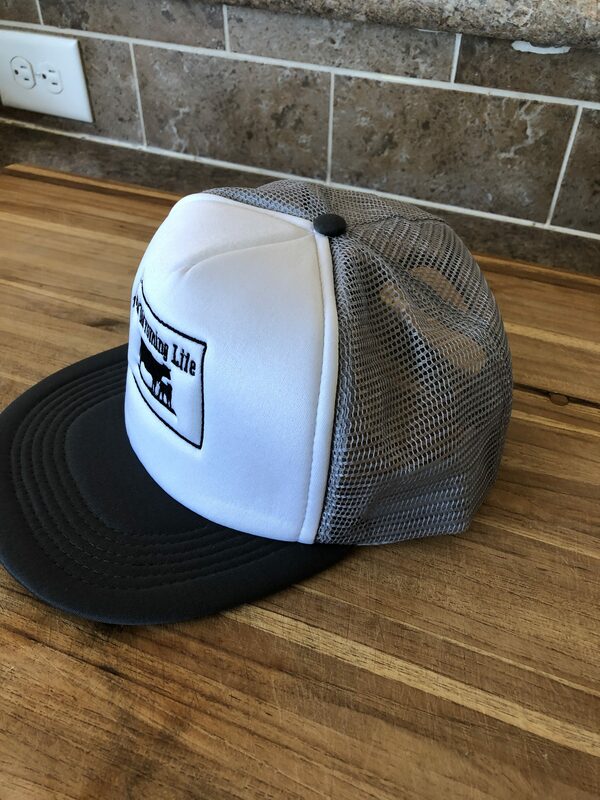 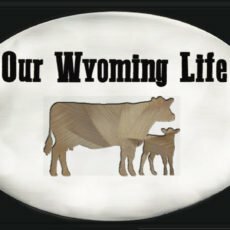 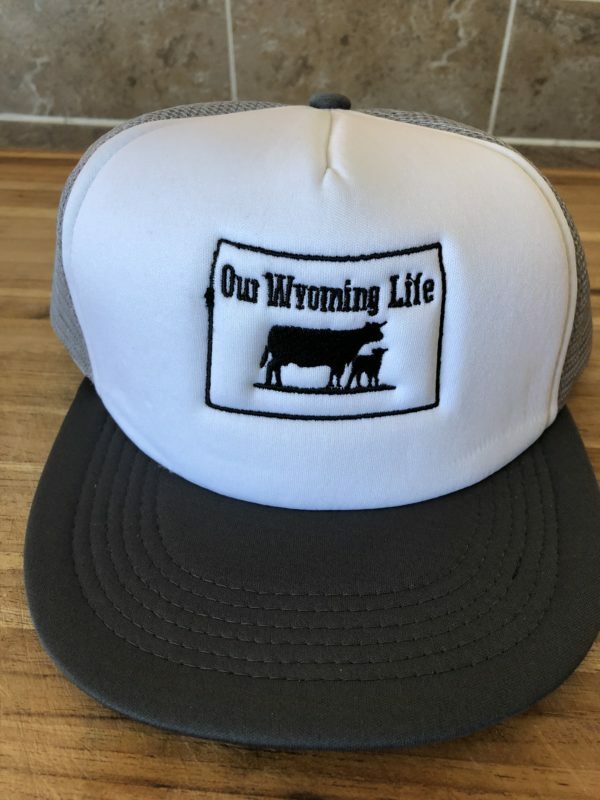 This classic trucker hat looks great, and an amazing way to show your Our Wyoming Life support!